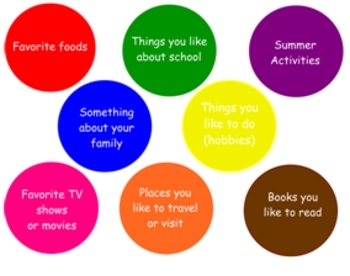 This is a FUN activity to use at the beginning of the school year to get to know each other. Each student gets 5 M&Ms (or Skittles if you have allergies). 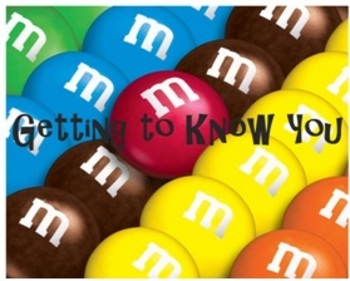 The color of each piece of candy represents what the student shares with the class. 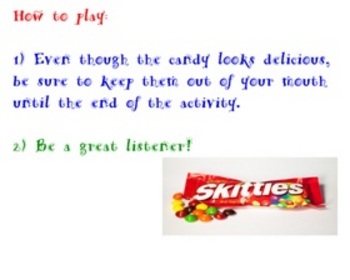 Of course, after everyone has shared, the students may eat their candy too!